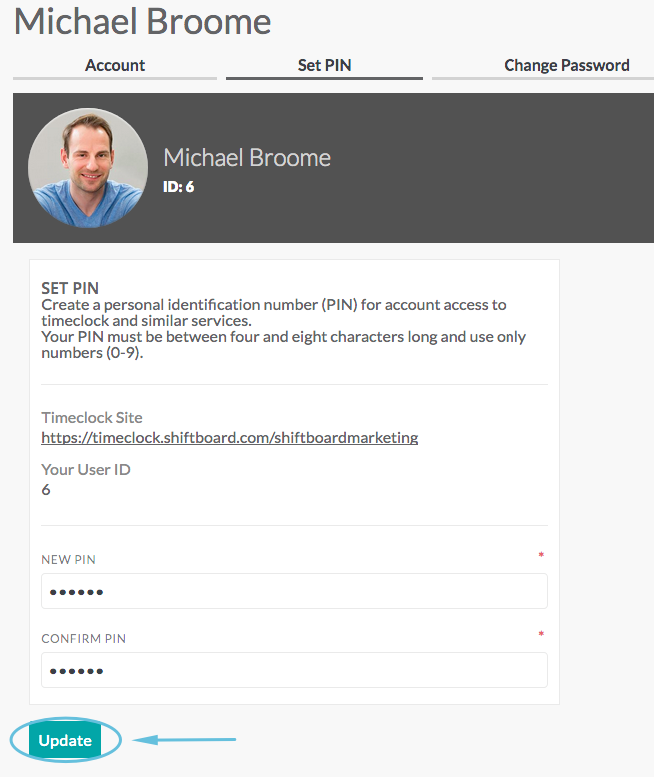 The My Account page lists a person’s Shiftboard account information, and allows users to set a PIN number and change password. 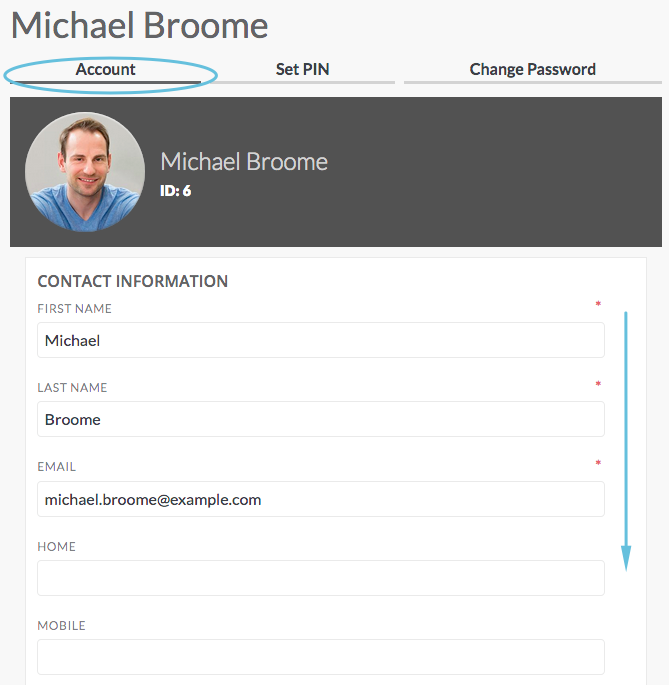 To edit your information, click inside a field to highlight the field, make changes, then click Save at the bottom of the screen. 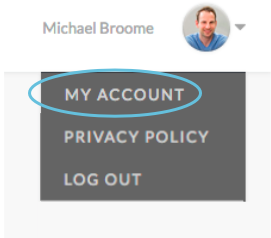 After clicking Save, a message will appear briefly at the top of your screen confirming that your account information was updated. 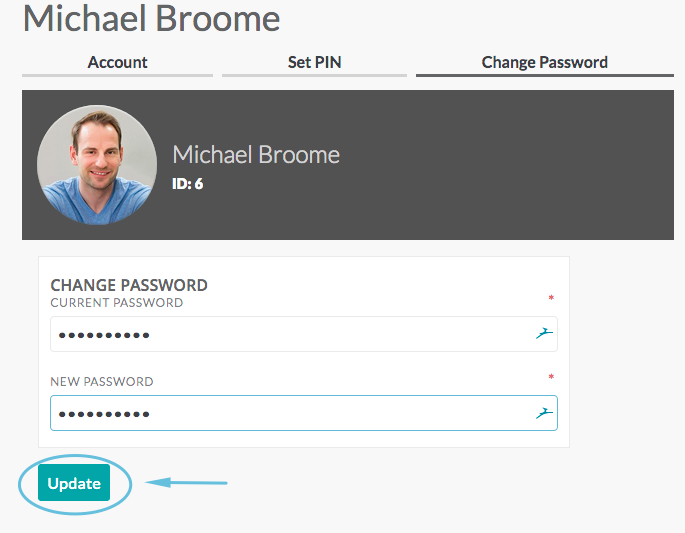 A message will appear briefly at the top of your screen confirming that your password was changed.